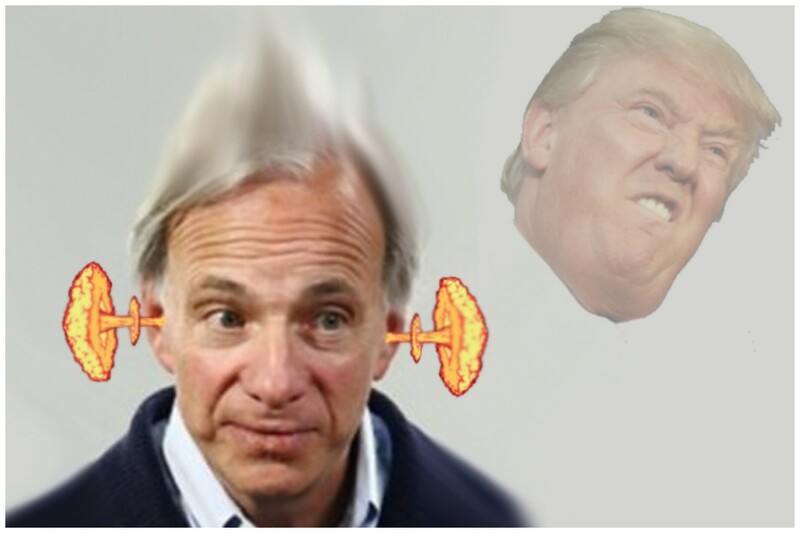 Ray Dalio, in his inimitably Dalio-esque way, may have given Donald Trump the benefit of the doubt following his election as president. In the ensuing two years, however, Trump and his team have spentdownthatbenefit as though there were a way to file for Bridgewater bankruptcy and start over as he is accustomed to doing. There isn’t, and suffice it to say, Dalio doesn’t put much faith in the current administration getting anything right anymore. BUT! As we know, Dalio cannot lie, unless he is talking about China. And to be honest? Ray maybe doesn’t love the way Trump’s going about it, but he thinks the president is spot-on in shitting all over Jay Powell. 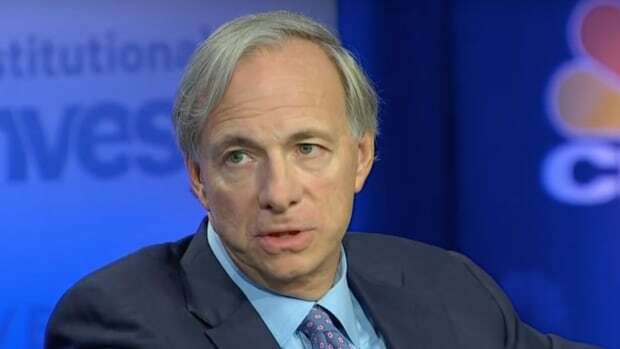 "We&apos;ve raised interest rates to a level that it&apos;s hurting asset prices," the founder of Bridgewater Associates said in an interview with CNBC&apos;s "Squawk Box." "We&apos;re in a situation right now that the Fed will have to look at asset prices before they look at economic activity. It&apos;s a difficult position…." 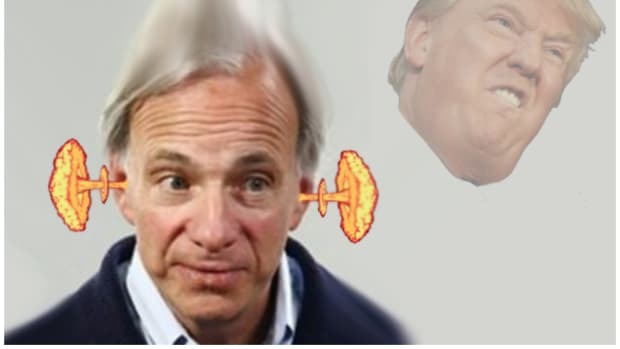 In the CNBC interview, Dalio laughed off the notion that the Fed needs to raise rates so it would have room to make cuts if the economy were to take a major downturn. "That sounds like pretty bad logic to me," he said. On the other hand, it doesn’t matter because everyone is stillscrewed. 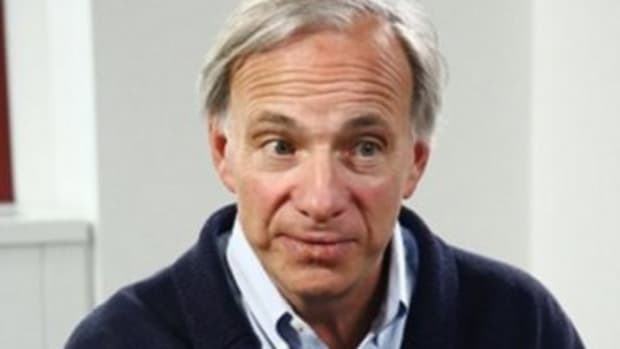 "The world by and large is leveraged long," Dalio, who runs the largest hedge fund in the world, said in a panel discussion at the Greenwich Economic Forum in Connecticut. "When there is a downturn, I don&apos;t think there&apos;s much to protect investors." The King of the Westport Woods is seeing bears. 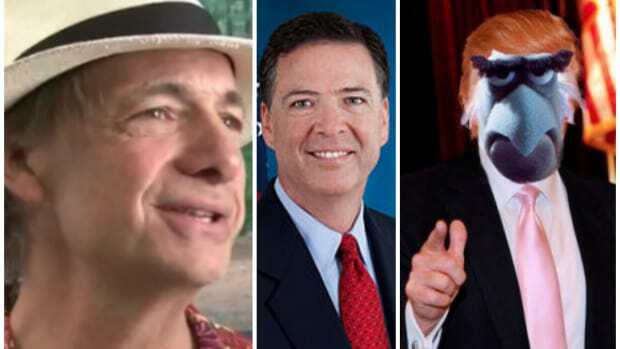 The hyenas had a hell of 2018. Those steel duties may be a whole lot of nothing, but the unPrincipled masses don’t seem to realize that. The greatest aphorist of our time is tongue-tied in Beijing. Get ready for some radical honesty, Janet Yellen.